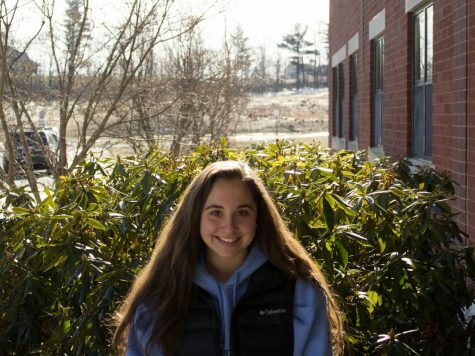 Sofia Barassi ‘19 is the head sports editor for the Hollis Brookline Cavchron. She enjoys playing field hockey, basketball, and softball at HB. Sofia also enjoys science class and writing for the paper everyday in journalism class. She hopes to continue her field hockey career in college and to major in science as an undergraduate. As a senior she is looking forward to editing articles and making the Cavchron a fantastic site!